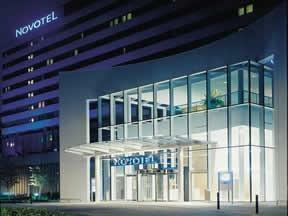 Novotel offers you a wide choice of destinations. The Novotel London St Pancras. A four-star, stylish and vibrant hotel, in a prime location close to the heart of London. The hotel's contemporary and stylish decor create an atmosphere both elegant and relaxed. 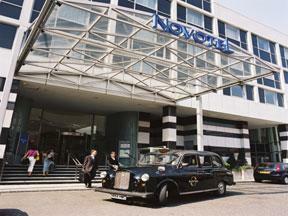 A modern, spacious first-class hotel, the Novotel London Heathrow is noted for its surrounding large gardens. 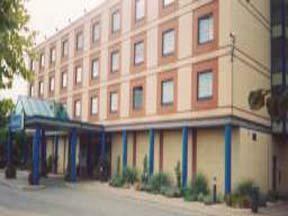 The hotel has easy accessibility to Heathrow airport. Just a short hop by tube or cab, all of London awaits here are a few ideas : Harrods and Harvey Nichols, Oxford Street, Bond Street, Kings Road. Parks : Holland Park, Hyde Park, Green Park, St James' Park. History : Buckingham Palace, Tower of London, House of Parliament and Big Ben, Natural History Museum, Victoria & Albert Museum. 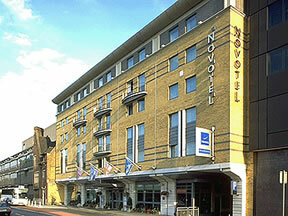 The Novotel London City South 4* is located just on the South side of the river Thames close to the heart of the City. 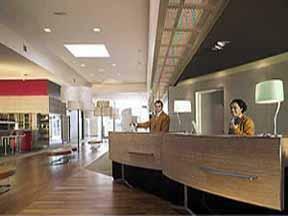 The hotel is near attractions such as the Shakespeare Globe Theatre, Tate Modern and the London Dungeon. 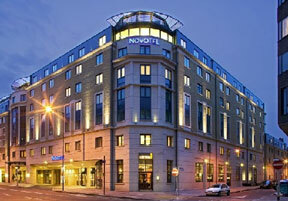 The Novotel London Tower Bridge is a first class hotel located in the business district, right in the city centre. The hotel is ideally located on the doorstep of the financial district, near Tower Bridge, Tower of London, St Paul's. 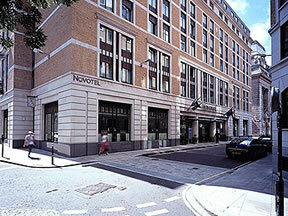 The Novotel London Waterloo is ideally located in the city centre, close to Westminster Abbey and Houses of Parliament.